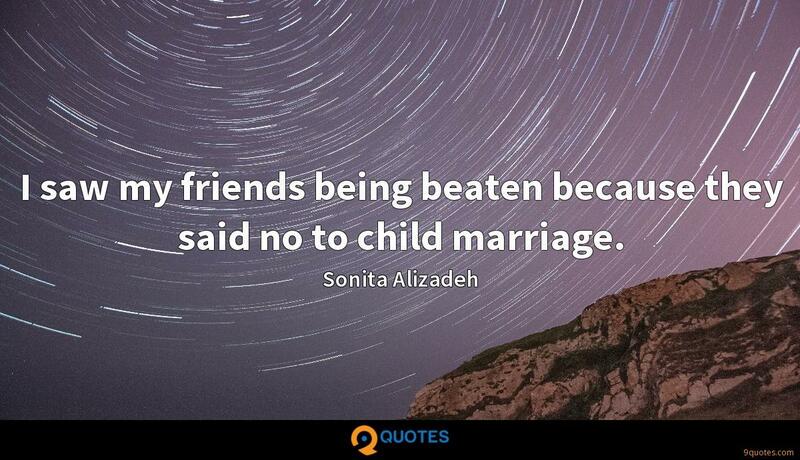 I saw my friends being beaten because they said no to child marriage. A good girl in Afghanistan should be silent, should not talk about her future, should listen to your family, be like a doll so that everyone can play with her. 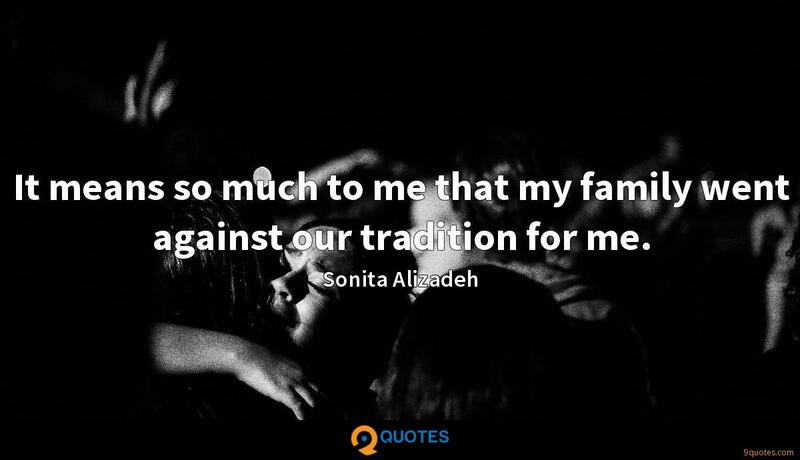 It means so much to me that my family went against our tradition for me. 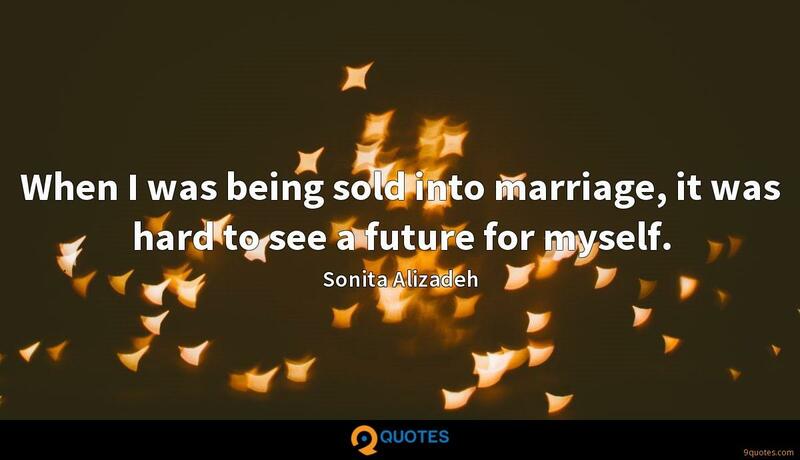 When I was being sold into marriage, it was hard to see a future for myself. 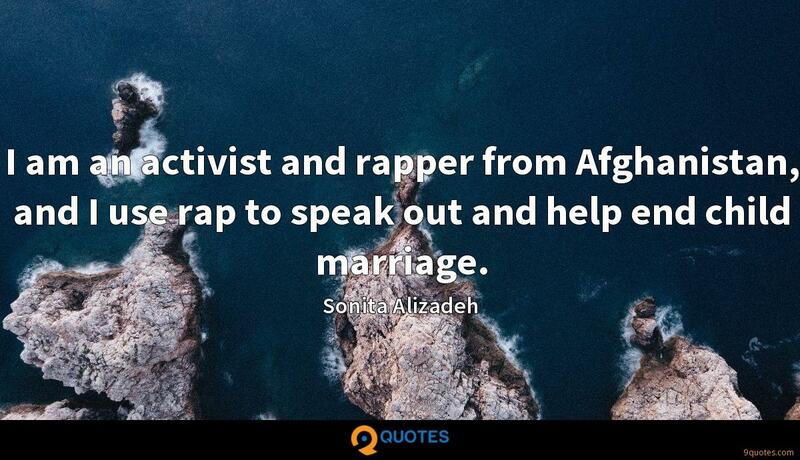 I am an activist and rapper from Afghanistan, and I use rap to speak out and help end child marriage. 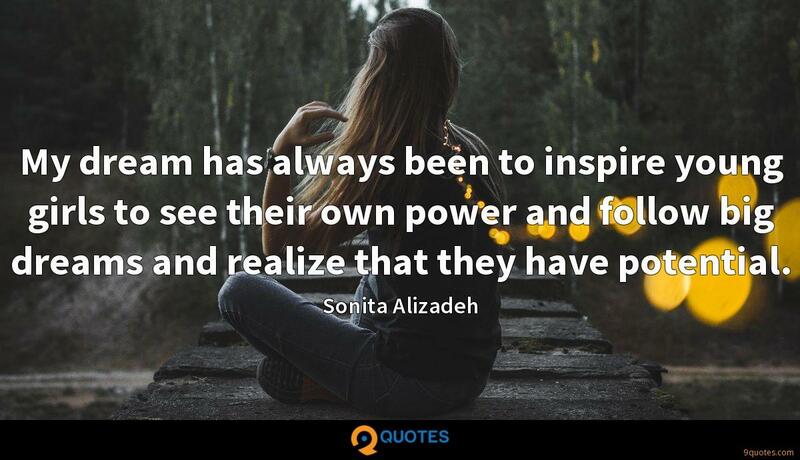 My dream has always been to inspire young girls to see their own power and follow big dreams and realize that they have potential. My parents tried to sell me. 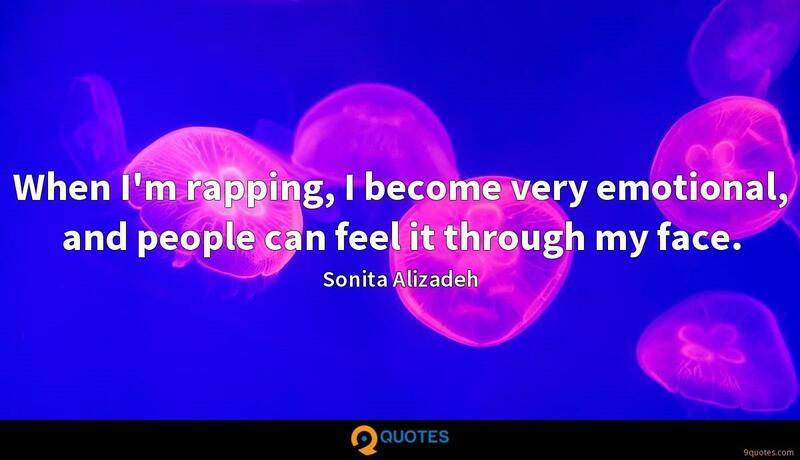 I was looking for a way to share my feelings, so I started to rap to talk about the painful experience of being a girl. My friends, they get married at 15 years old. 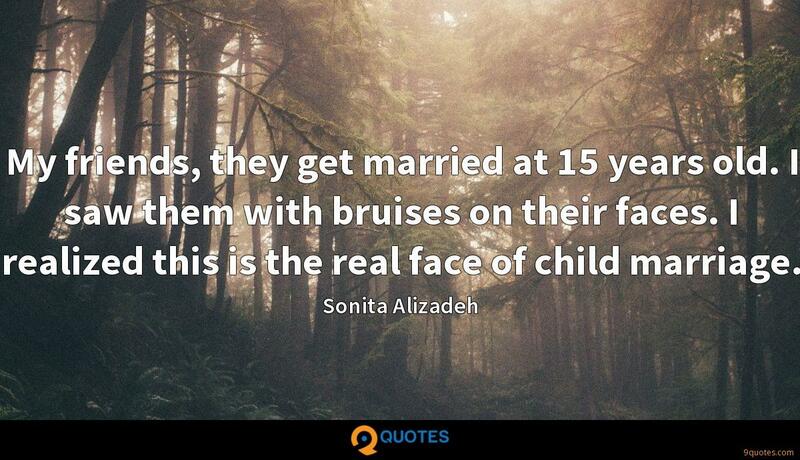 I saw them with bruises on their faces. I realized this is the real face of child marriage. I want to go back to my country to help other girls. We need to support girls to see other possibilities for themselves, to have a vision for their own future. 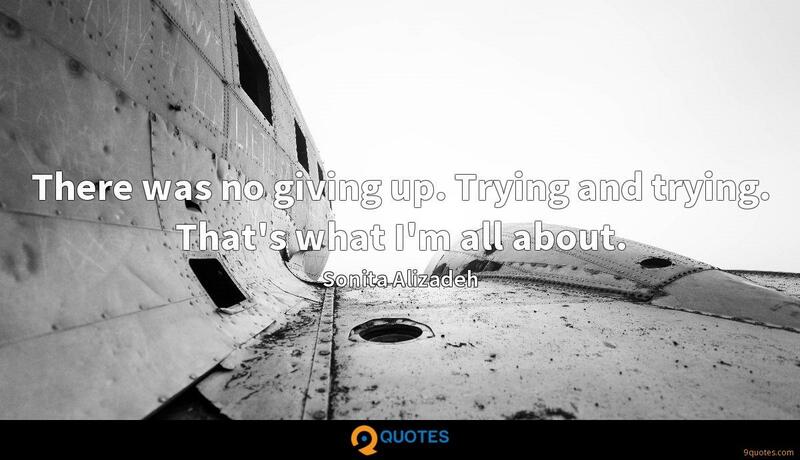 There was no giving up. Trying and trying. That's what I'm all about. 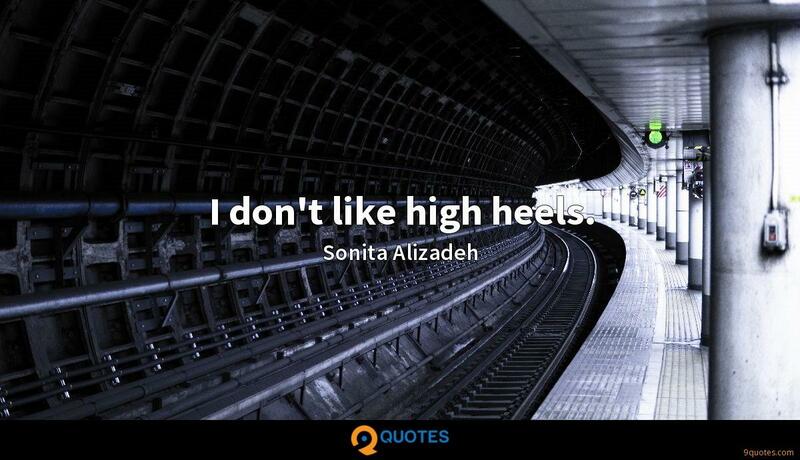 I don't like high heels. 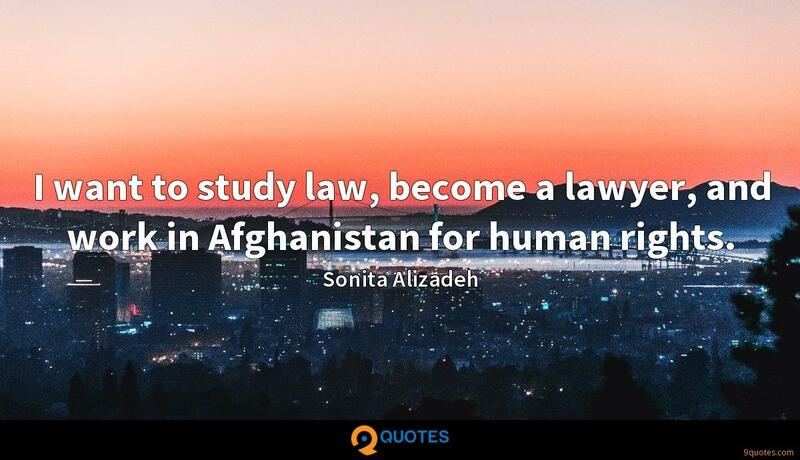 I want to study law, become a lawyer, and work in Afghanistan for human rights. 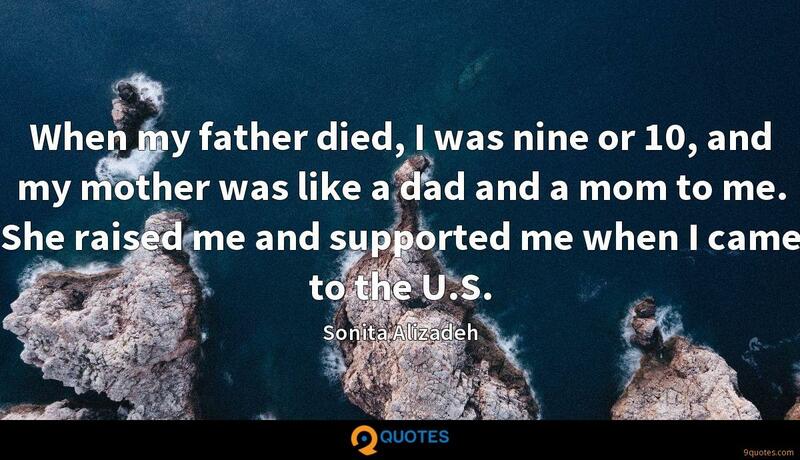 When my father died, I was nine or 10, and my mother was like a dad and a mom to me. She raised me and supported me when I came to the U.S. Being a rapper as a woman is not a good thing in Afghanistan. I kind of put my life in danger whenever I go somewhere to talk about women's rights or make music, rap, or have interviews. 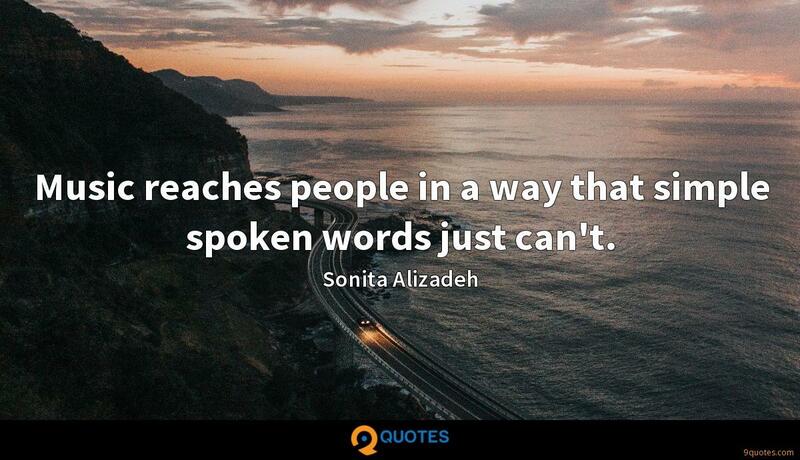 Music reaches people in a way that simple spoken words just can't. 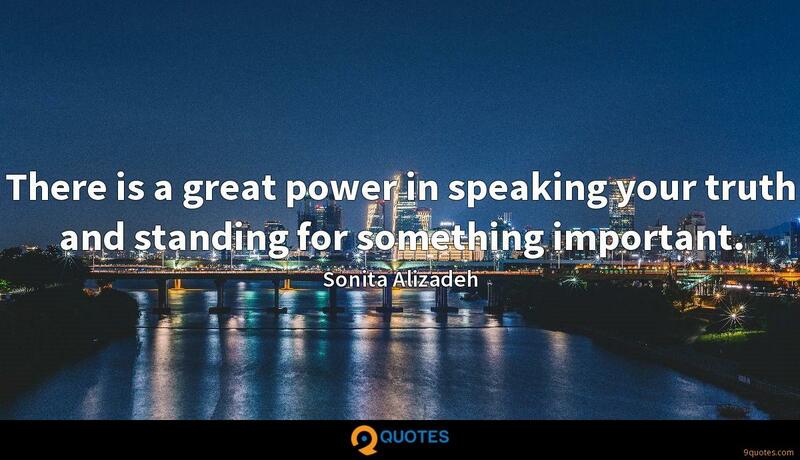 There is a great power in speaking your truth and standing for something important. When the Taliban was ruling Afghanistan, women were not allowed to go to school, to work, or even leave the house without a male chaperone. The greatest moment was when that ended. I don't want to be a musician forever. I want to keep going to school and become a lawyer for women's rights and also use the law to help women. Every song is a long process. First I have to write a story for it, and then to make it into a song, I have to make it short and then shorter - so it's not easy! When I'm rapping, I become very emotional, and people can feel it through my face. 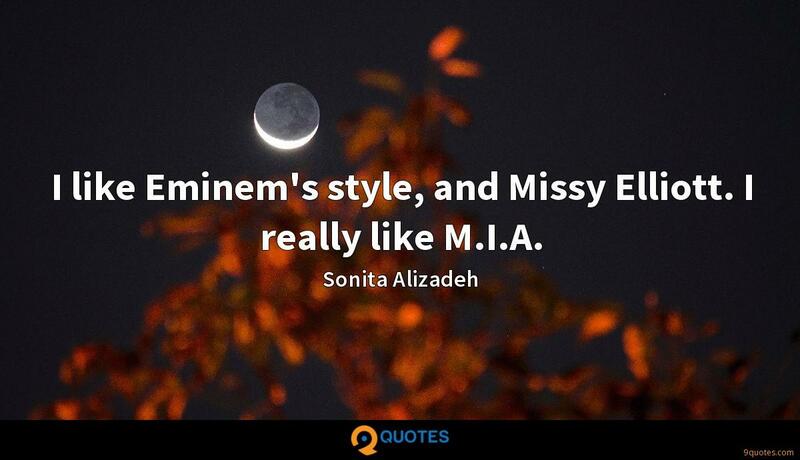 I like Eminem's style, and Missy Elliott. I really like M.I.A. 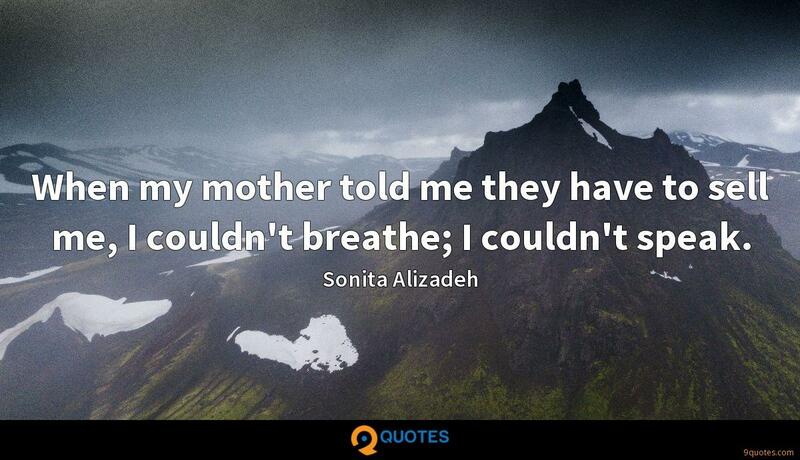 When my mother told me they have to sell me, I couldn't breathe; I couldn't speak. It was too hard to understand marrying someone I didn't know. When you don't like someone, if he touches you, it's harder than anything. 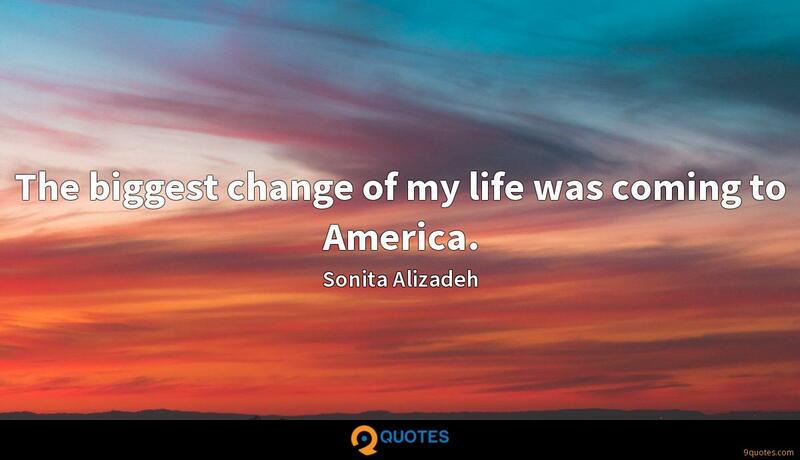 The biggest change of my life was coming to America. Sometimes I think the most difficult moments in life were actually good because they made me strong. I was a child labourer. From this, I learned to stand on my own feet. So I don't want to forget the difficulty of my life. 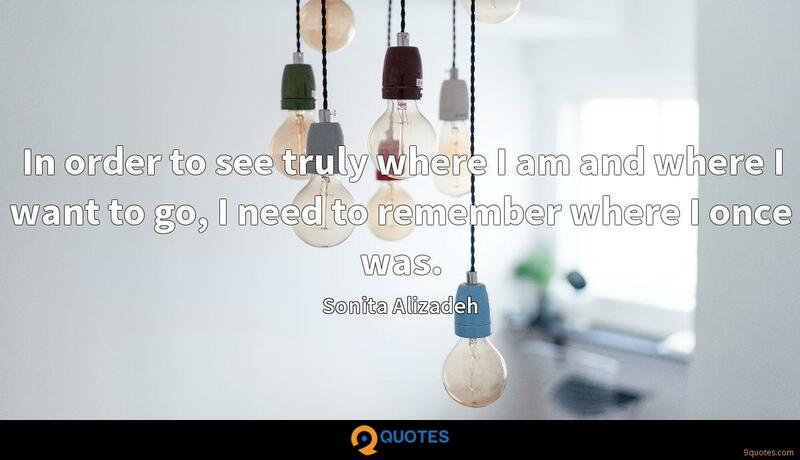 In order to see truly where I am and where I want to go, I need to remember where I once was. When I was a little girl, I did not listen to music much. I did not think that one day I would become a rapper. I was born in a very traditional and religious family. Being a female was destroying my dreams. Slowly, first through poetry and then music, I began to find ways to share my thoughts and feelings, talk to my family and to the world.